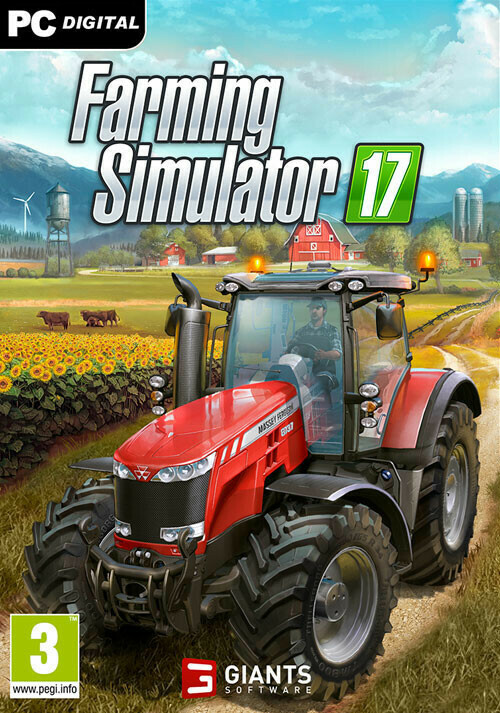 Please click here if you prefer to get Farming Simulator 17 as a Giants activation key. 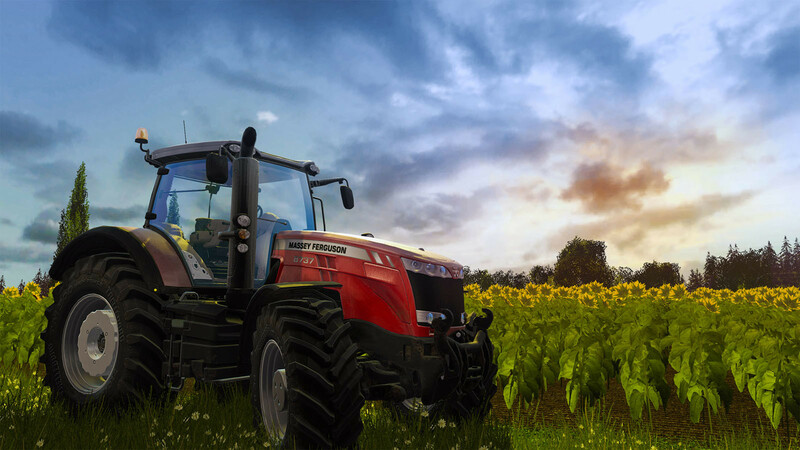 Buy Farming Simulator 17 (Steam) as a Steam Key. 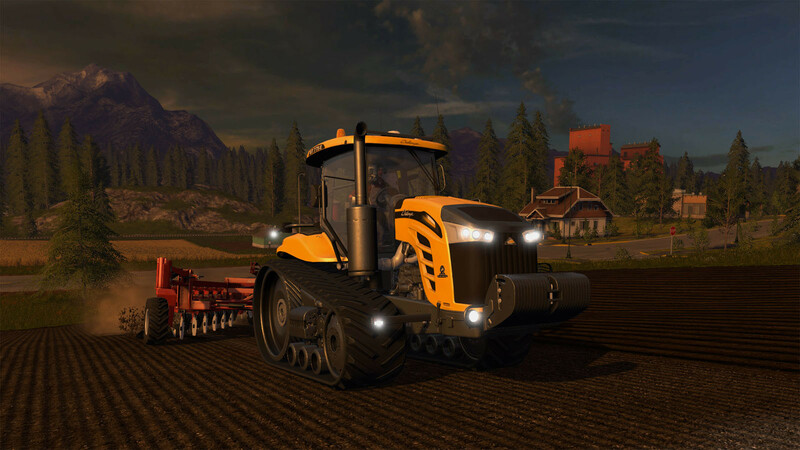 © 2016 GIANTS Software GmbH. 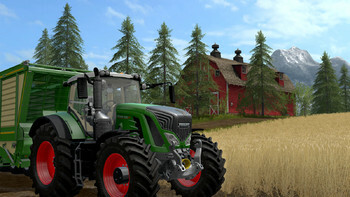 Published and distributed by Focus Home Interactive under license of Giants Software. 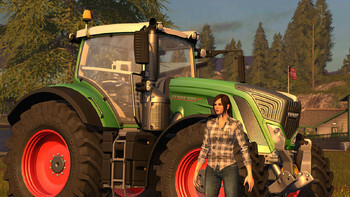 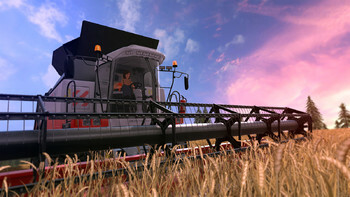 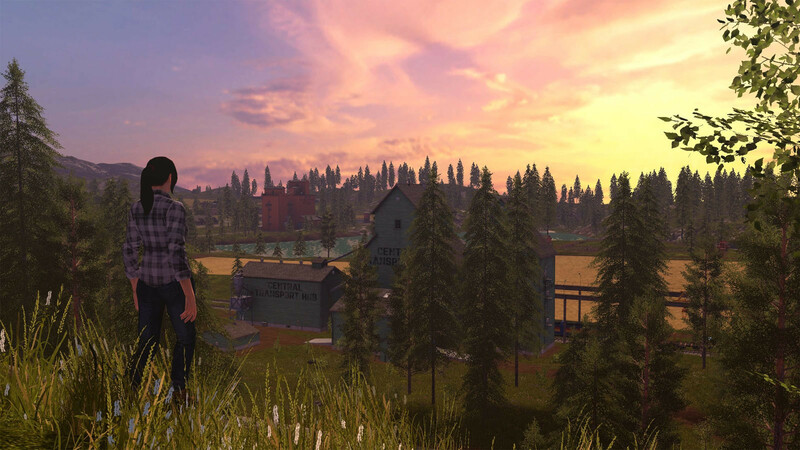 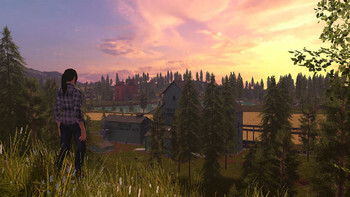 Farming Simulator, Giants Software and its logos are trademarks or registered trademarks of Giants Software. 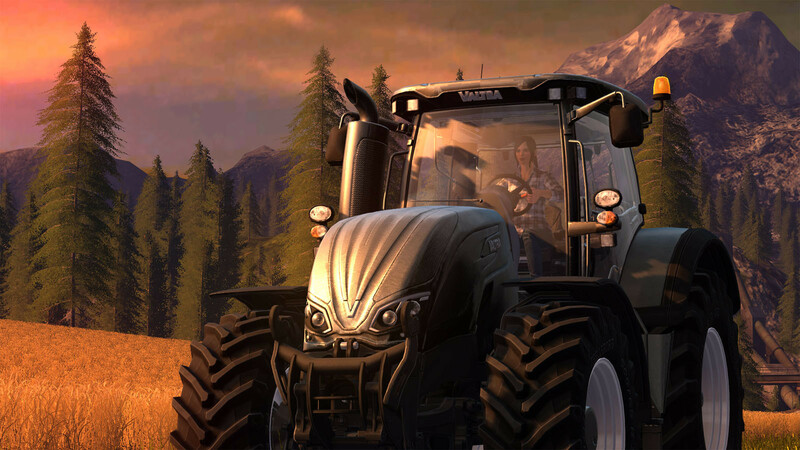 Focus, Focus Home Interactive its logos are trademarks or registered trademarks of Focus Home Interactive. 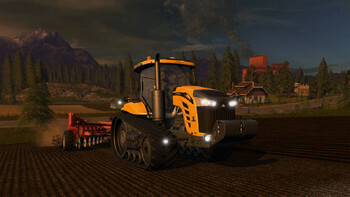 Challenger® is a registered trademark of Caterpillar Inc. and is used under licence by AGCO. Challenger®, Fendt®, Valtra® and Massey Ferguson® are worldwide brands of AGCO. Problems with Farming Simulator 17 (Steam)?